Walker Sales and Marketing provides you with their expertise and an extensive contact list of distributors and major industry leaders in the Canadian market. We will work with you to achieve your sales plans in Canada. We will support your product line at retail level to promote and sell plus raise awaresness of your unique product in Ontario. We make sure your product is on shelf with correct tags and good shelf presence. When product is on promotion we will work with stores to set up a display to feature your product. We will do an in-store demo of your product and hand out brochures to promote sales. We educate staff in store about your product so they become knowledgeable and use this information as a sales tool. We build excellent rapport with store owners and create opportunities to showcase products at events such as open houses, vendor days or customer appreciation days. We will display your product at selective pet trade shows. 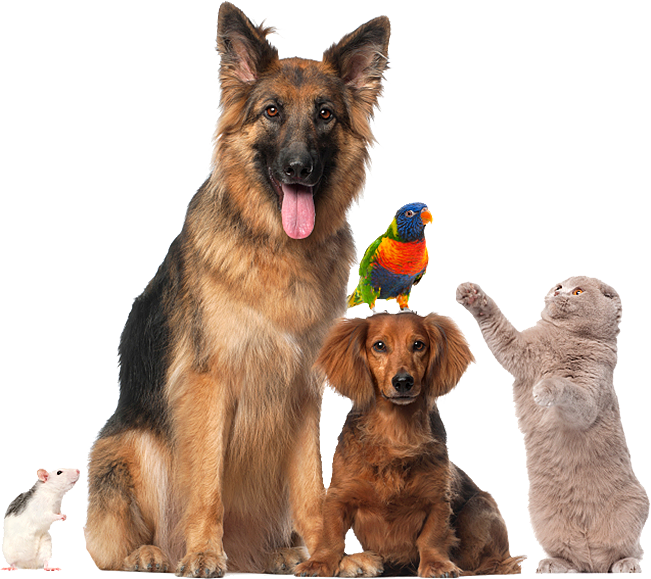 We call on all major pet store chains, distributors and groceries/mass head offices on belhalf of our clients across Canada. We work with our clients to develop marketing plans to introduce their products into the Canadian market. We execute these plans promptly. Please ﻿contact us ﻿at your earliest convenience.